Healthcare information technology is becoming a vital component of the healthcare industry. Providers need candidates who can help them treat their patients and run their facilities well by keeping their IT systems running flawlessly. As a healthcare IT recruiter, you’re filling an important role in the medical industry by connecting the right talent with a company that will appreciate the strengths they bring to their business. The longer you work as a recruiter for the healthcare IT industry, the more connections you’ll make with both candidates and companies who need your expertise. 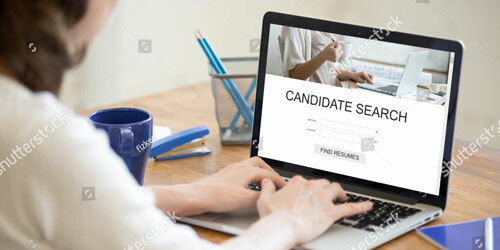 Both your clients and the candidates you’ll be targeting will be more concerned with your ability to find a great match than they will your expertise in technology or even healthcare. 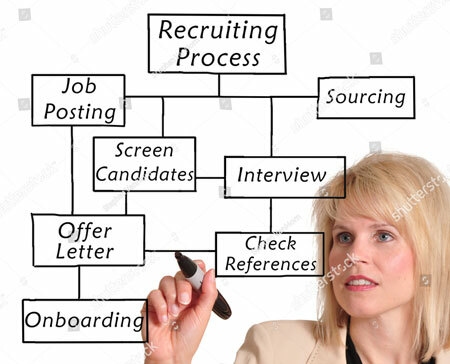 However, it’s simply good business practice to have a basic understanding of what a healthcare IT professional does because it informs your selection of potential candidates as a recruiter. Take the time to research the healthcare IT field, learning the terminology and concepts that apply to the industry. It will save you time because you’ll be able to quickly narrow down your list of potential hires and it will telegraph the fact that you’re a professional, focused on getting the best results for all. When you have a diverse network of professionals you’ll have great success as a recruiter. It’s so important that a major share of your time as a recruiter will be taken up with building your network. Reach out to your current network and ask them for recommendations. Research those recommendations to find out where they connect with others in their industry and build out your network from there. Whenever possible, attend conferences and read trade publications for professionals in the medical IT world to learn more about the industry and to help you position yourself as a knowledgeable medical IT recruiter. And of course local colleges and trade schools that offer training in medical information technology are a good source for potential candidates for your clients. Of obvious importance is to know the kinds of positions your clients need to fill. While you’ll get a lot of this knowledge in the course of doing your job, you’ll immediately come across as a pro to your client if you understand the responsibilities that go with each position they’re seeking to fill. Technology ensures that all peoples, with diverse backgrounds, worldviews, talents and strengths have a voice and representation in their country’s economy, and as technology continues to increasingly connect our world, the importance of diversity in hiring practices is becoming ever more important. It shouldn’t be surprising that companies in the technology industry are at the forefront of this fundamental shift in practice...their entire business model is built on changing the status quo. As a healthcare IT recruiter then, diversity should be a key component of your candidate sourcing efforts. When you seek out talented individuals among a diverse pool of potential candidates you’re helping your client to build a team of dedicated and knowledgeable individuals who will thrive, doing what they love to do for a company that appreciates their talents. And when both your client and the candidate(s) you sourced for them are happy, you can enjoy knowing that you’ve made a difference in peoples’ lives...a true win-win for everyone involved.